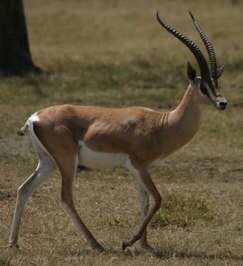 ”Every morning in Africa a gazell wakes up. It knows it must move faster than the lion or it will not survive. Every morning a lion wakes up and it knows it must move faster than the slowest gazelle or it will starve.